As per extant instructions, reservation is provided to Scheduled Castes (SCs), Scheduled Tribes (STs) and Other Backward Classes (OBCs) at the rate of 15%, 7.5% and 27% respectively in case of direct recruitment on all India basis by open competition. In case of direct recruitment on all India basis otherwise than by open competition, the percentage fixed is 16.66% for SCs, 7.5% for STs and 25.84% for OBCs. In case of direct recruitment to Group C posts normally attracting candidates from a locality or a region, the percentage of reservation for SC / ST / OBC is generally fixed on the basis of proportion of their population in the respective States / Union Territories. With the enactment of ‘The Rights of Persons with Disabilities Act, 2016’, reservation is also provided to Persons with Benchmark Disabilities against the posts and services of the Central Government at 4% of the total number of vacancies to be filled up by direct recruitment in the cadre strength in each group of posts i.e. Group A, B and C.
As per Ex-servicemen (Re-employment in Central Services and Posts) Rules, 1979, as amended from time to time, 10% of the vacancies in the posts upto of the level of the Assistant Commandant in all para-military forces; (ii) 10% of the vacancies in Group C posts; and (iii) 20% of the vacancies in Group D posts, to be filled by direct recruitment shall be reserved for ex-servicemen. The persons belonging to Economically Weaker Sections (EWSs) who are not covered under the scheme of reservation for SCs, STs and OBCs shall get 10% reservation in direct recruitment in civil posts and services in the Government of India. 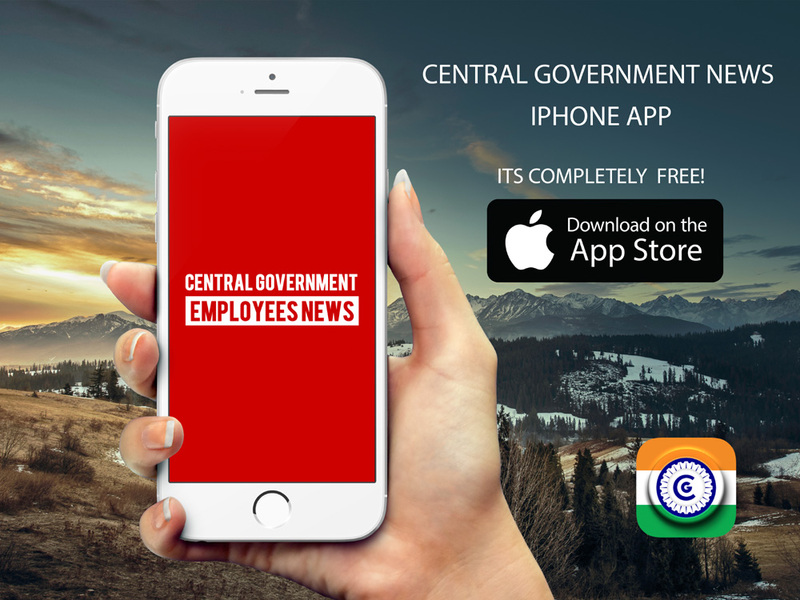 Above data is consolidated in respect of Central Government Ministries / Departments and their attached and subordinate offices spread all over the country. This data is not maintained State-wise.